In Shakespeare’s most famous play (though not its most-quoted — that honor actually goes to Hamlet), Juliet takes a moment to philosophize on the subject of names. While a pretty bit of dialog and rather romantic in context, Juliet’s words are a poor example for authors to follow. Characters which change their names halfway through the story tend to be a bit confusing! Names have been a recent subject of conversation, both in a discussion group I belong to as well as in a private conversation with a publisher as he reviewed a book I’d suggested as a possibility for publication. I thought I’d fire off a quick blog post on the topic. Names are important. In a movie or a play, we can normally tell characters apart by appearance (though I myself have been known to be confused on more than one occasion). In a book, however, all we have to go by are names, dialog style, and bits of narration that refer to things unique to that character. I might do separate blog posts on those other two topics (particularly the latter), but for now I just want to offer some tips on names. When we have two names with the same number of syllables and the same initial sound, it winds up being confusing for the reader. 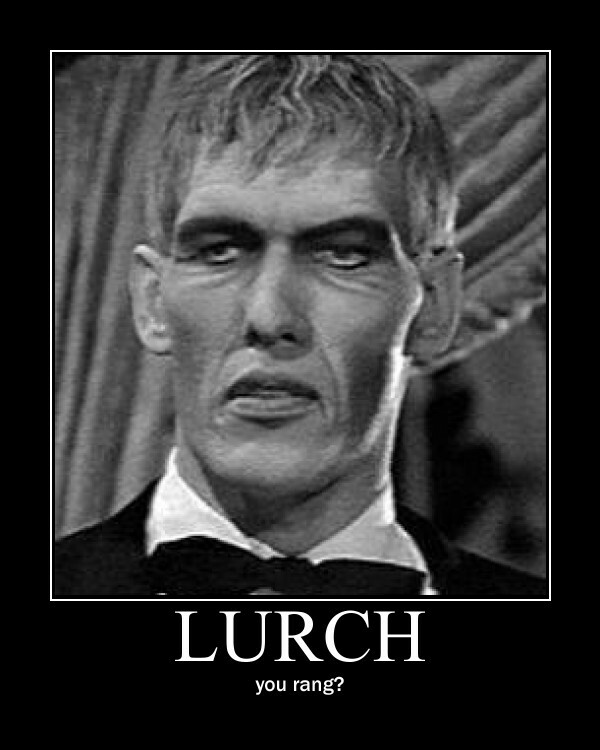 If you need to, though, make certain they’re clearly two different genders (like Kate and Kyle), or different lengths (like Sally and Samantha).
. . . uh, thank you, Lurch. When going to the family’s house, you say you’re going to the Adams’ house, not the Adams’s. And it’s pronounced the same way either way, but some people insist on doing it differently. Keep that in mind. Personally, I have a bit more trouble with irregular plurals. I have one family in my current book where the father is Apache, and so they’re the Running Deers. I’m still not used to that, and it’s my own book. It keeps reminding me of something . . .
Don’t change names. This is really your biggest one. 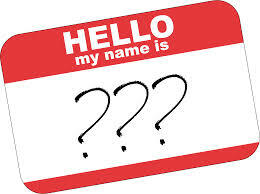 Even if your character has multiple names to choose from, multiple titles, multiple nicknames, stick to just one. You can have other characters use nicknames, but in narration, stick to only one or you’ll just be plain confusing. I see this one a lot, and it’s the one that the above-mentioned publisher and I were discussing. 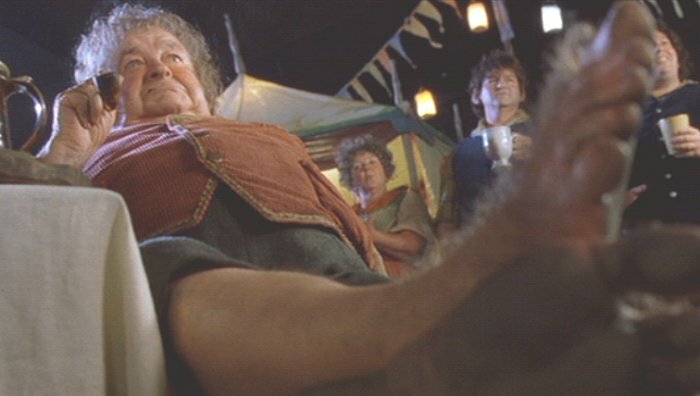 One character in the book had a title, a name, a different name, and a nickname, and the author kept using all of them to refer to the character in turn . . . all in narration. It could get very confusing. And it’s a trap that an author can fall into easily, because the author always knows who he or she is referring to.